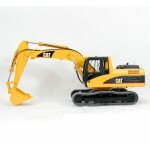 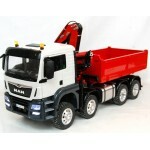 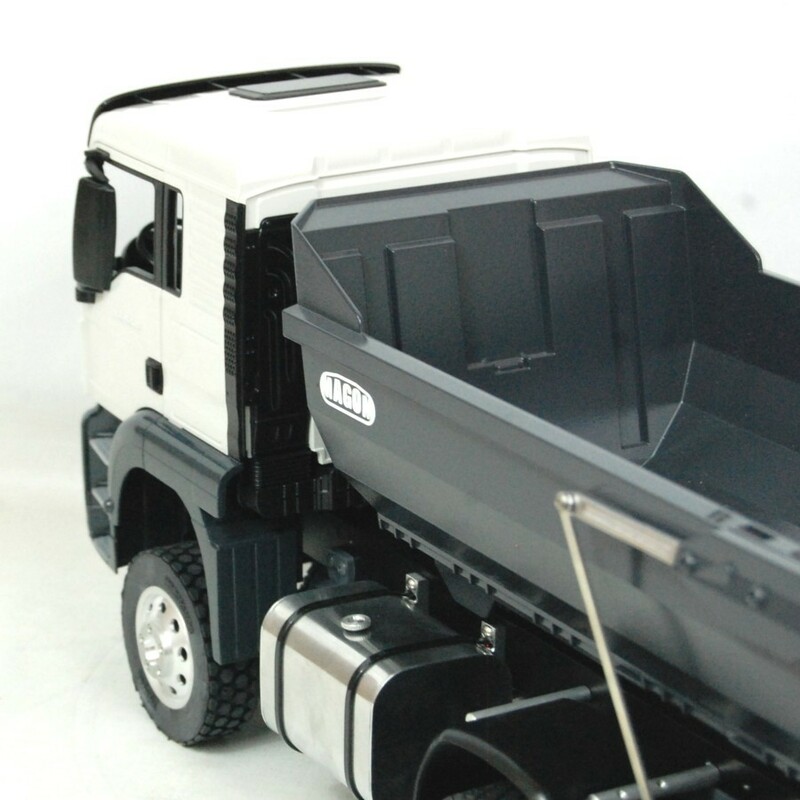 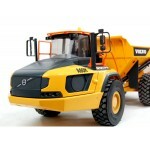 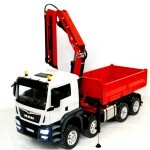 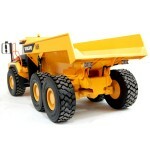 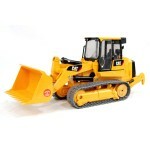 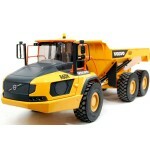 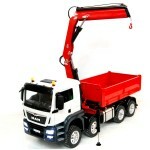 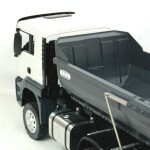 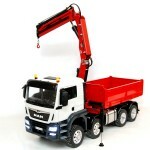 The CAT D11 model is a hydraulic conversion of the Bruder plastic toy in 1/16 scale. 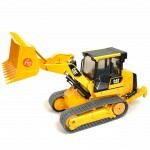 The structure is the original plastic piece of a Bruder toy. 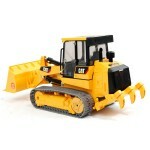 The tracks are the original plastic part of a bruder toy as default. 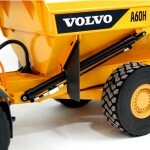 You can select metal tracks (this option includes metal sprocket wheels). 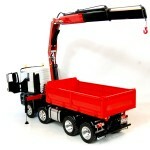 Transmitter (at least 7 channels, just for movements).